Sony High Quality Network Cameras take IP monitoring to the next level. 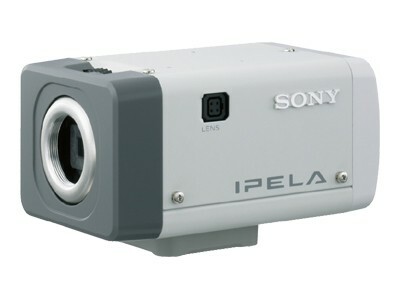 Sony Megapixel cameras balance resolution with the super sensitivity of our ExwavePRO sensor and Light funneling. When you want the best... think Sony!